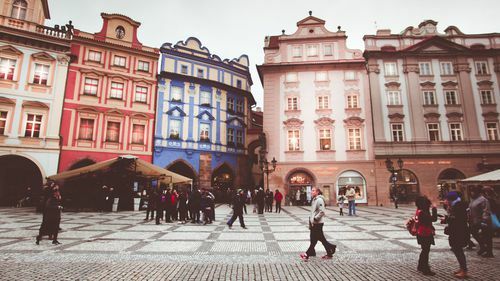 Sightseeing tour along the old part of Prague with the real ghost! The Metropolitan Cathedral of Saints Vitus in the centre of Prague is known for its legends about ghosts who live in this area. 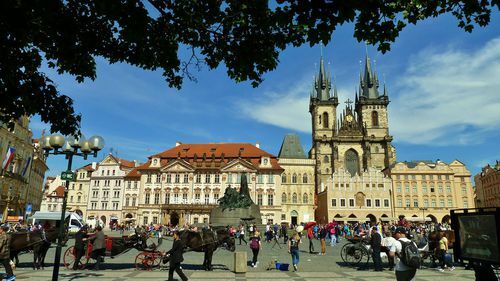 We will walk around small streets, visiting ancient cathedrals and squares — Hradchanskaya, Loretanskaya, Malostranskaya.., solemnly marching for the great Charles Bridge to Clementinum and the City Hall.